When heading into a new year of college, finding ways to save money can be a huge challenge. This can be especially trying for those who are living on their own, outside of their parents’ home or the school’s residence. With the way that we rely on technology in every facet of our lives, it’s important to conserve energy, not only to save money, but to help protect the Earth. 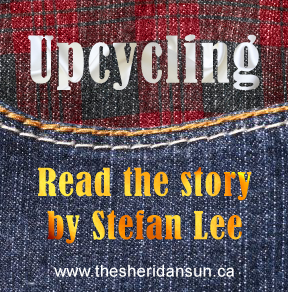 Oakville Hydro One has provided the Sheridan Sun with a number of ideas to reduce electricity use and keep hydro bills low. 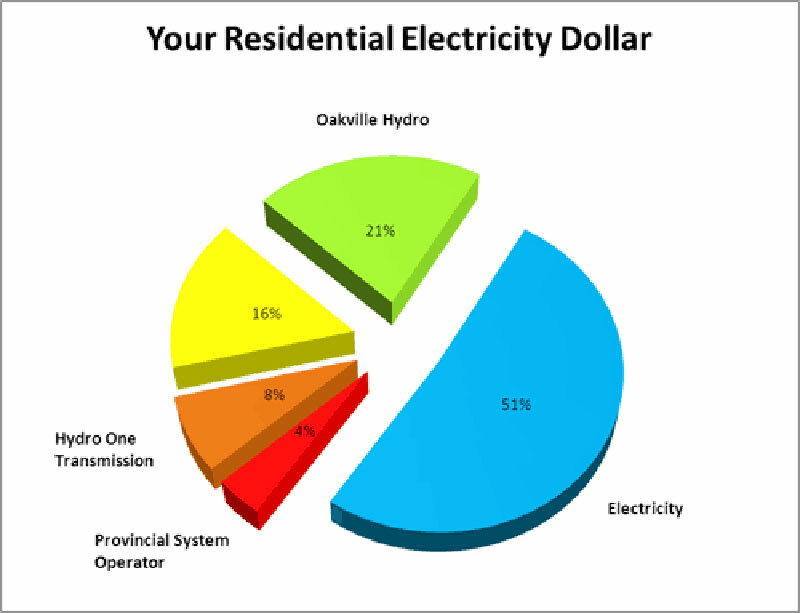 A breakdown of electricity rates provided by Oakville Hydro. If you pay your hydro separately, check to see whether you are being billed by time-of-use. With this, you can track when usage rates are at their lowest – usually at night. With winter on its way, you can cut down on usage of electric heaters by closing doors and windows, dressing warmly and using thick curtains over windows to retain heat in your house or apartment. Use hot water sparingly, and be sure any leaks in taps are sealed to prevent further rate increases. Hydro also recommends using cold water when doing laundry. Many detergent companies are selling laundry soap designed to improve cleaning in cold water. Fluorescent and LED bulbs use much less electricity than incandescent bulbs. Finally, when heading home for Reading Week or Christmas break, be sure that all lights and electronics off. It will save you a massive financial headache when you get your first hydro bill of 2014. To stay up to date, you can follow Oakville Hydro One on Twitter @HydroOne. Added by Devon on September 24, 2013.